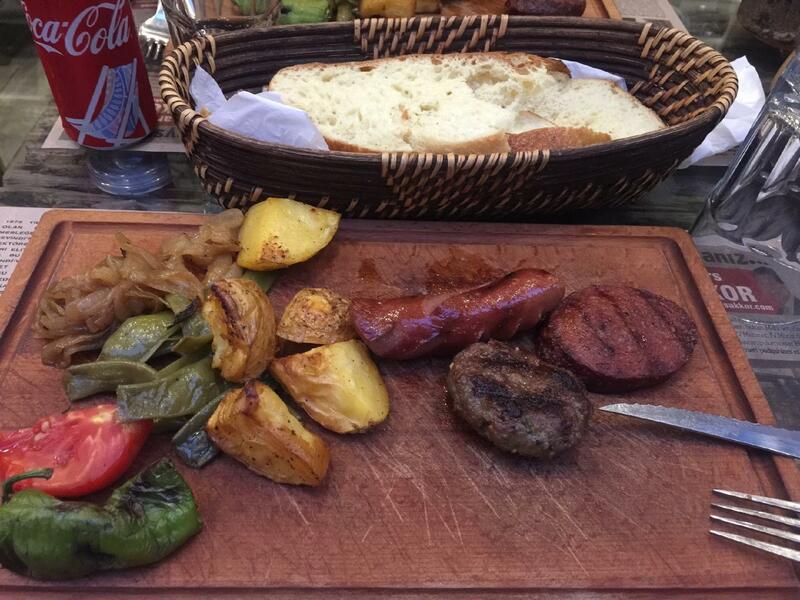 Clients enjoy the sights of Ataturk Museum and reserve a table for good dishes here. 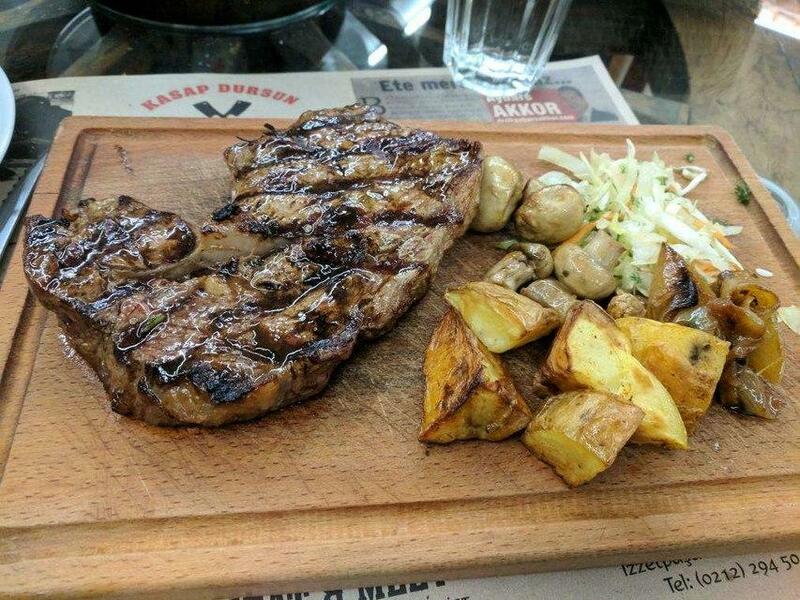 Here you will be offered tasty ribeye, lamb and beefsteak. Good Turkish delight deserve ordering. Order delicious wine or good beer. After a long working day, you can taste great tea. 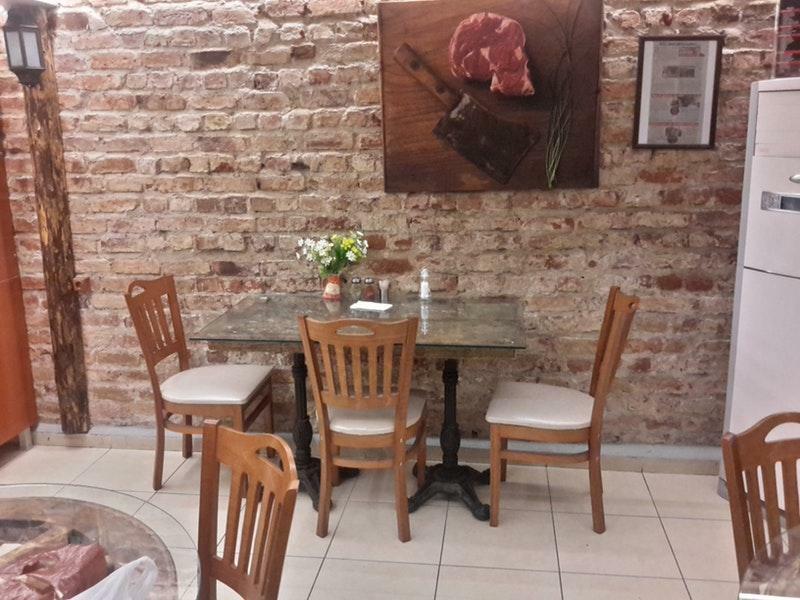 The cosy atmosphere of this steakhouse makes customers feel relaxed and have a nice time. Most guests point out that the staff is cool. 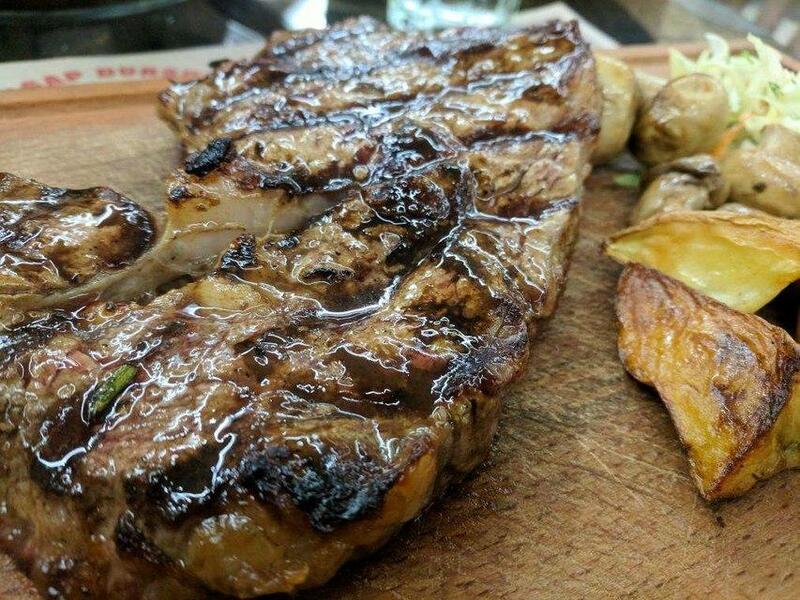 Service at Meat & Meet is something one can call fabulous. You will like average prices. As a lot of reviewers affirm, the decor of this place is terrific. On Zomato, this spot has been rated 4.1 by the visitors.